There are still enough admirers of the original small-block Cobras that Shelby American began building authentic continuation versions in 1996. 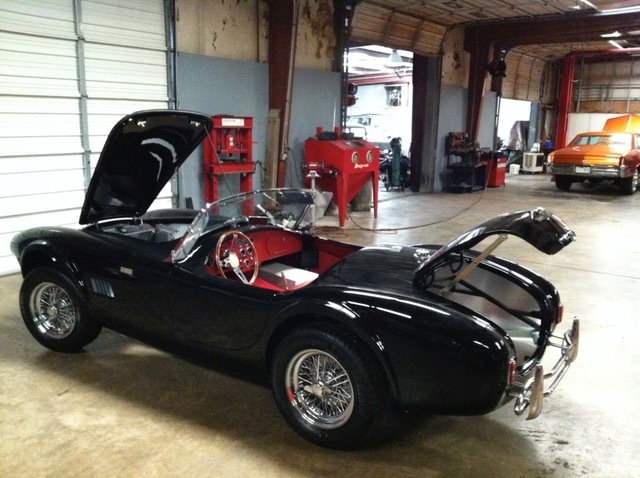 In January 2011, Shelby American announced that it would celebrate the Cobra’s 2012 50th anniversary by building a limited edition of 50 continuation street Cobras, each painted in special “Shelby Black” and sporting a premium Wine leather interior, special 50th anniversary badges, chromed wire wheels and other specific features. Offered with the choice of either an aluminum or fiberglass body, the cars were fully completed rolling chassis without drivetrains, leaving buyers free to select their own preferred motive power. Less than a month later, Shelby announced that all 50 units of the 50th anniversary Shelby Cobra had been sold just 48 hours after the official introduction. 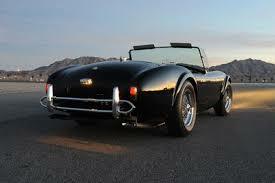 Built by Shelby American in Las Vegas, Nevada, this is 50th anniversary Cobra CSX8953. A one-owner car driven a mere 18 miles. 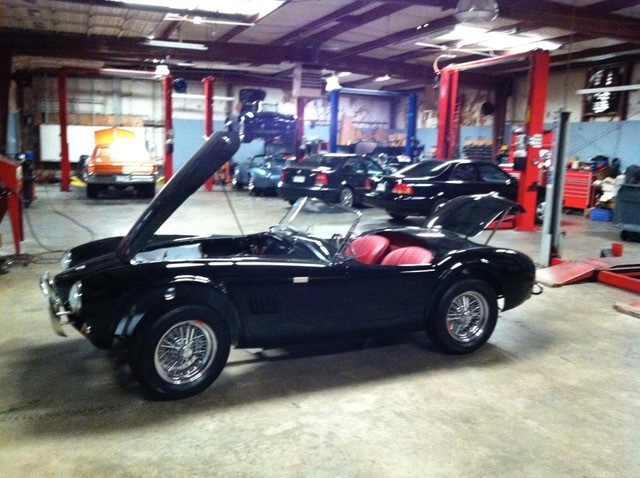 Built with a fiberglass body finished in specific Shelby Black paint, it features high-quality Rosso leather seat and dash trim, Wilton wool carpets, specially made 50th anniversary floor and trunk mats and horn button and Stewart Warner gauges. 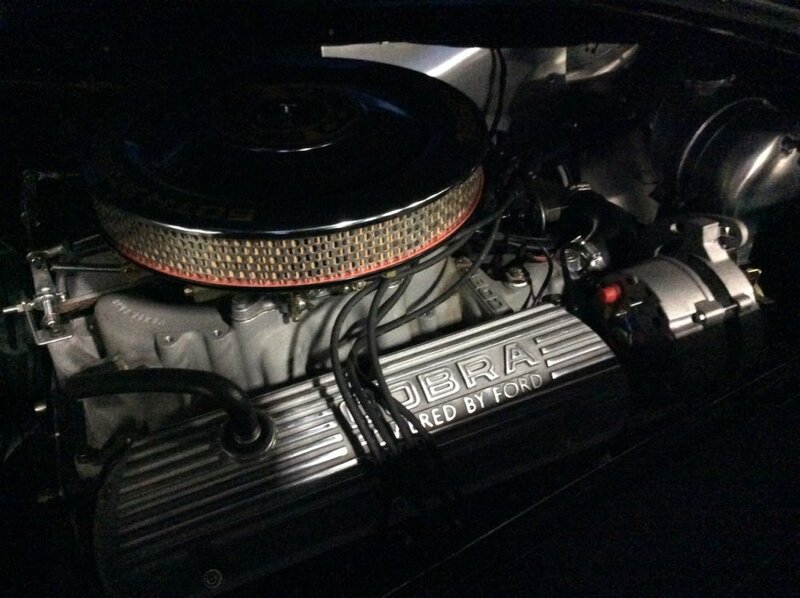 Cobra lovers will appreciate the choice of a cast-iron 331 small-block V-8 to power the car, which also incorporates a 5-speed manual transmission, rack and pinion steering and power disc brakes, chromed wire wheels and radial tires. 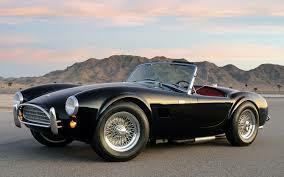 This special-edition Cobra is a genuine automotive treasure that will turn heads at every intersection.